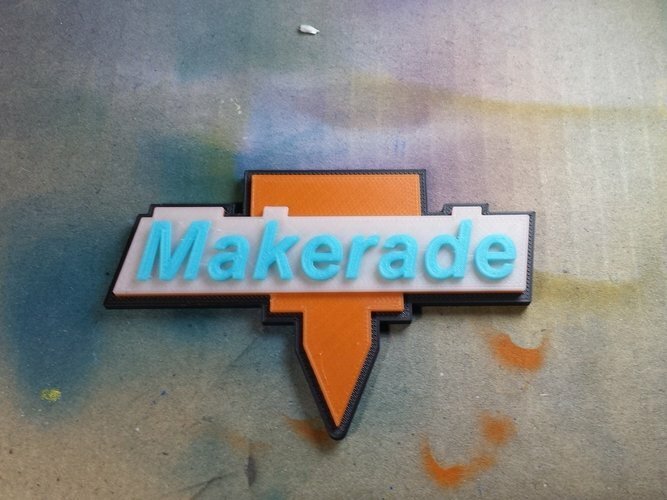 Makerade! 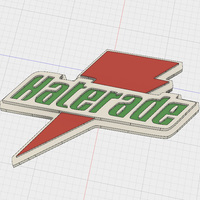 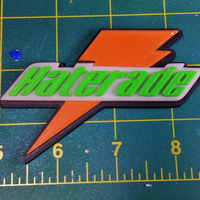 A remix of my existing Haterade logo emblem. 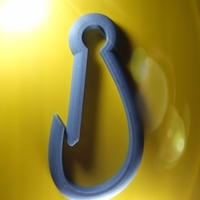 Designed to also print in four colors using pause-printing. 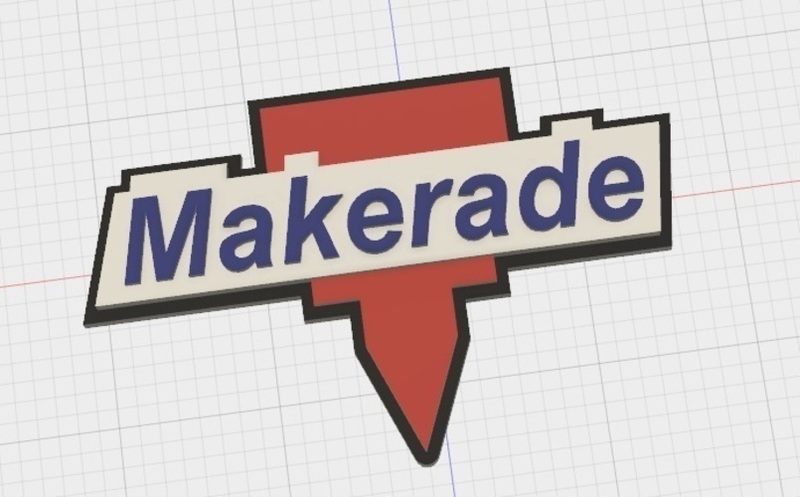 Suitable to stick onto your favorite 3d printer, filament holder, computer case, etc. 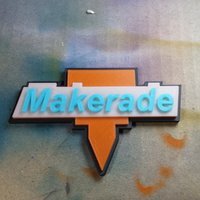 Show some love for the people/tools that help you 3d print!